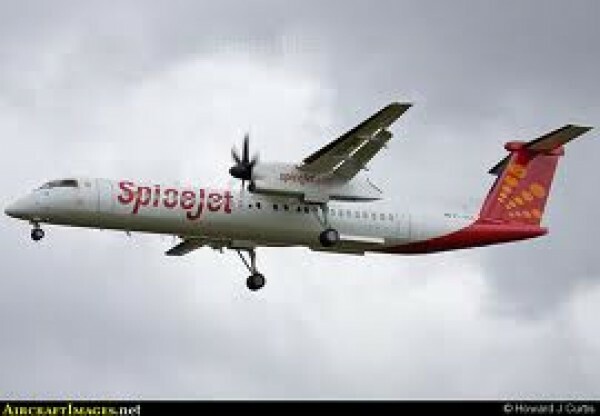 SpiceJet is a domestic low cost airline that was founded in 2005 in India. 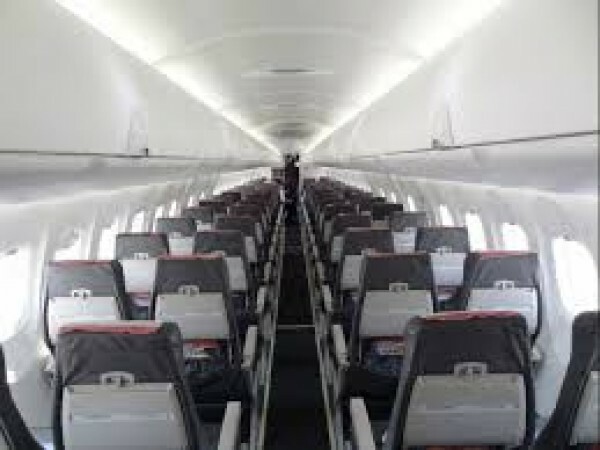 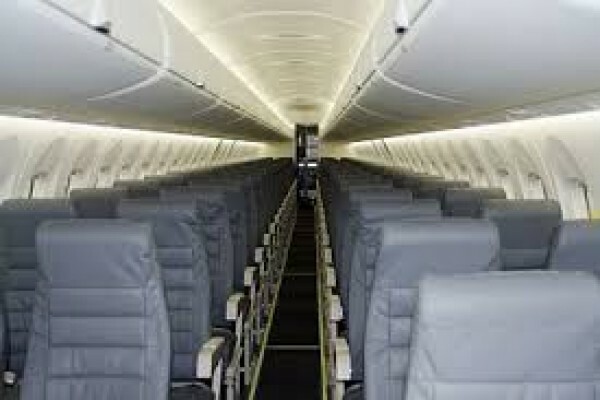 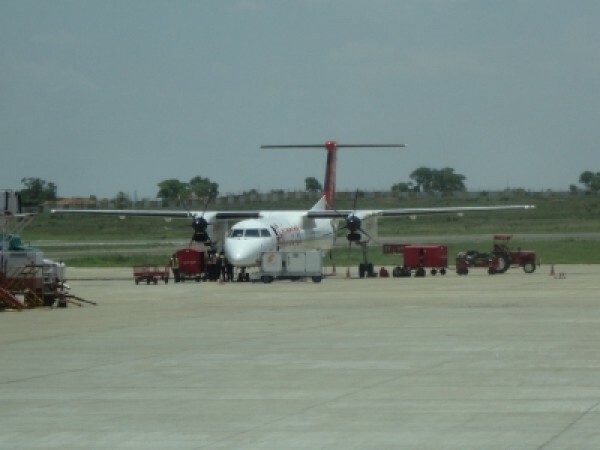 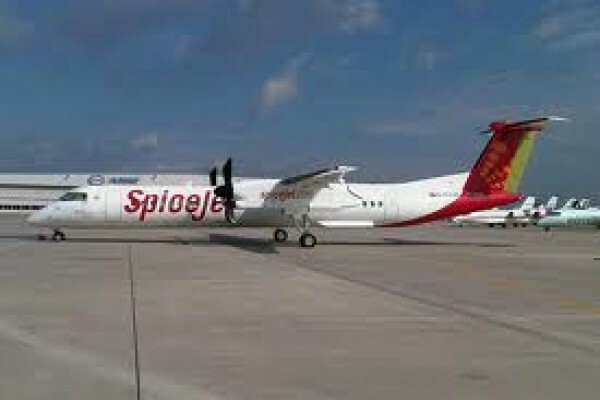 SpiceJet fleet consists of 58 aircraft with 4 Boeing B737 900ER, 28 Boeing B737 800, 3 Boeing B737 700, 23 Bombardier Q400. 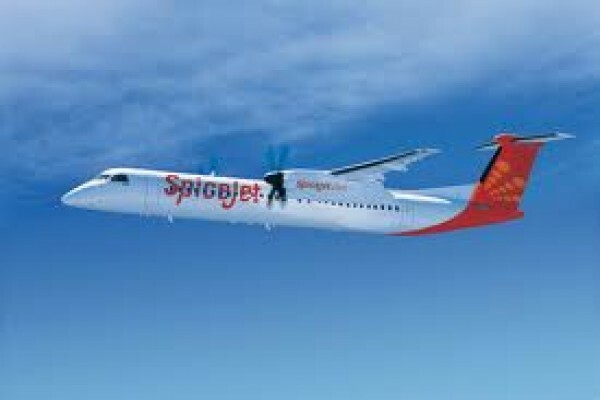 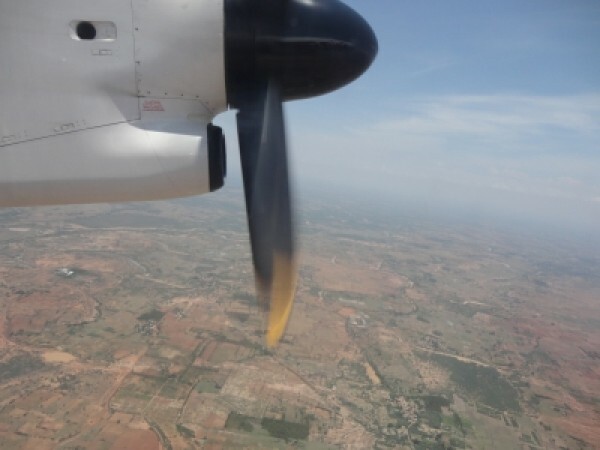 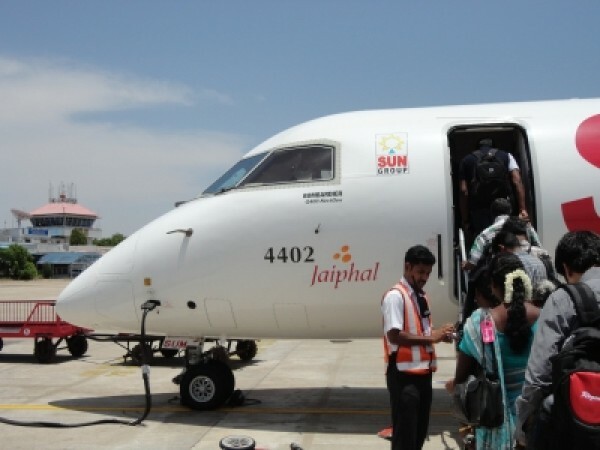 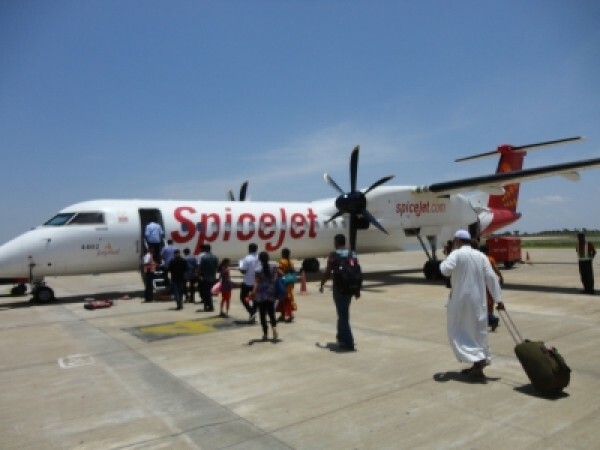 SpiceJet serves 7 countries around the world on routes with flights to India.